This add-on will automate your workflow of requesting and collecting rental payments from your clients. Allow your guests to secure their bookings by paying the full or remaining balance in a certain number of days before arrival. Email the balance payment request link automatically or manually. Always receive on-time payments without a need to handle repetitive tasks. 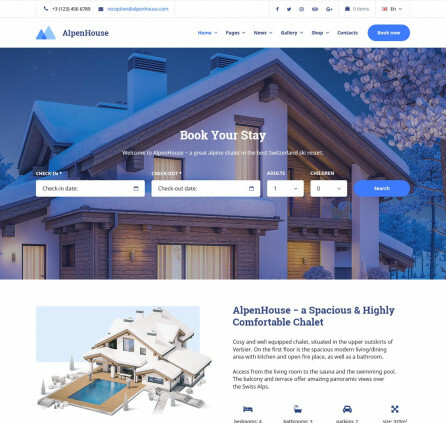 This is an extension for MotoPress Hotel Booking plugin for WordPress. No matter the booking confirmation mode you use, it’s easy to request, process and record payments automatically through your website. 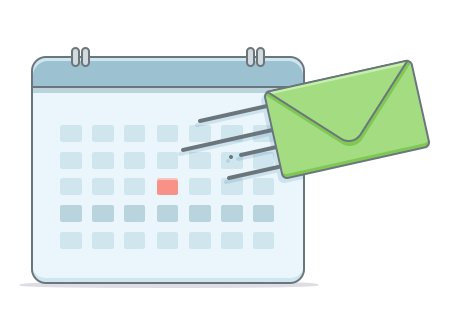 Set up automated balance payment requests by scheduling emails: designate the number of days prior to check-in date to send reminders. All paid bookings will be accounted automatically. You can opt out of the automatic balance due requests for individual bookings. 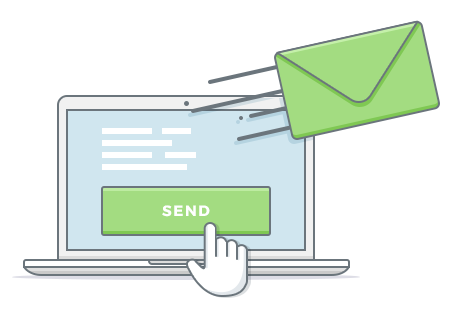 Send request payment emails with a button click. An automatically generated payment request link, which is unique for each reservation, can be copied manually and sent in any convenient way. You can send manually copied links via any messenger, anytime, as many times as needed. 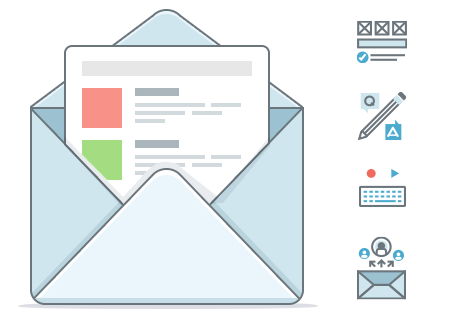 Create branded “Request payment” emails to send to your clients using fully customizable templates. 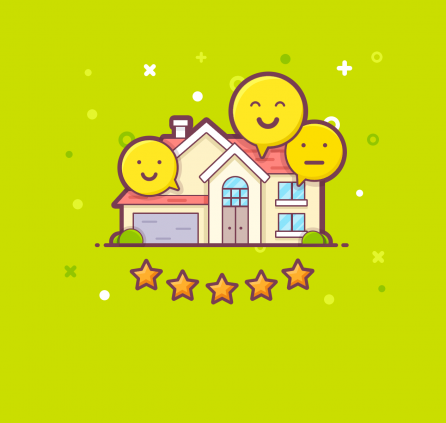 Personalize automatic emails with handy macros, state your policy, include any promo info, coupons, etc. Once the balance is paid by customer, they receive a receipt and you get an email notification. You are free to add multiple recipients of admin notifications. 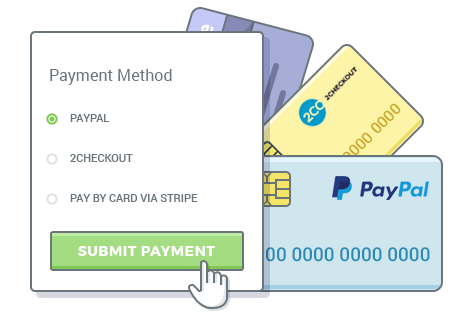 The payment request link sent in the email redirects clients to the checkout page on your website, which includes booking details, a payment history and the available payment gateways. Balance payments can be processed via any gateway enabled in the Hotel Booking plugin. All payment information is automatically recorded in the database. Get complete booking history on individual reservations. The system automatically tracks all logged actions on each booking to help you optimize your workflow with every client. Changes of a booking status, the remaining balance, the paid amount – this add-on brings all range of tools to help you keep records effortlessly. Are your bookings confirmed manually by admin? Once the booking request is placed and you change its status to “Confirmed” manually, you can send the payment request link right away at the touch of the button or it’ll be emailed automatically in a designated time frame before arrival date. Are your bookings confirmed by customers via email? Bookings confirmed by customers via email are set to “Confirmed” automatically. The balance payment request link is sent automatically in a set number of days prior to check-in. You can optionally send the payment link manually with a button click for each booking. Are your bookings confirmed upon a deposit payment? Once a deposit payment is made, the booking is confirmed automatically. The remaining balance due request link is sent in a designated number of days before arrival automatically. You can optionally send the payment link manually with a button click for each booking. 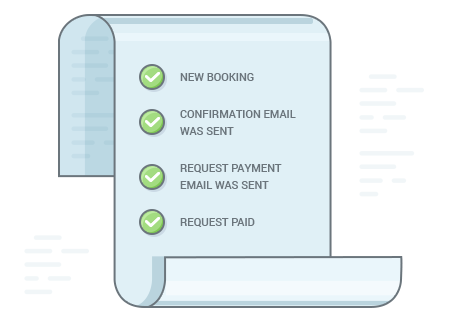 Hotel Booking Request Payment add-on brings more flexibility to all confirmation modes. Follow-up reminders are sent only in case the status of booking is “Confirmed”. Fixed the issue with the payment form.